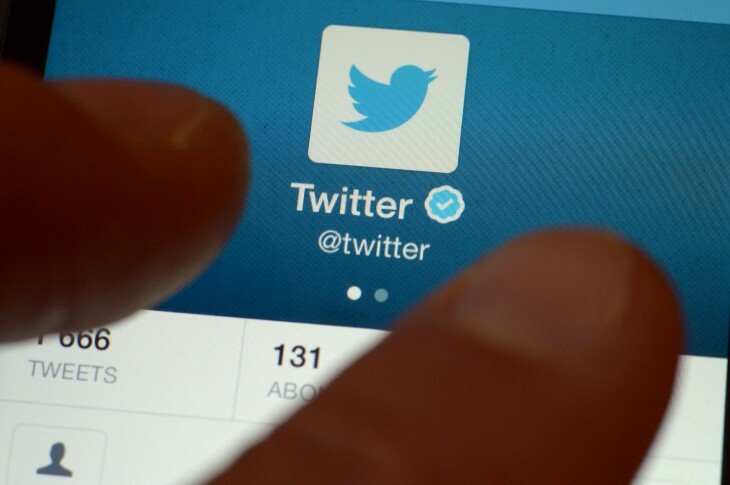 Twitter has released a new feature for its crisis alert service and expanded its accessibility. Starting today, users will be able to subscribe to any participating organization’s alerts just by going to their profiles on Twitter’s iOS and Android app. In addition, Twitter Alerts is now available in Australia and Brazil, joining the five other countries with organizations signed up for this program. While today’s update offers faster ways to subscribe to an organization, the notification process has also been simplified, at least on iOS devices. Specifically, now in-app notifications have been added so if you’re using Twitter and an emergency takes place, an alert message will appear at the bottom of the screen. In addition, users can elect to receive alerts from organizations in Brazil and Australia, such as Centro de Operações da Prefeitura do Rio de Janeiro (COR), which manages data from various agencies in the city, and the Australian Red Cross, the country’s Department of Health, the city of Sydney, and others. 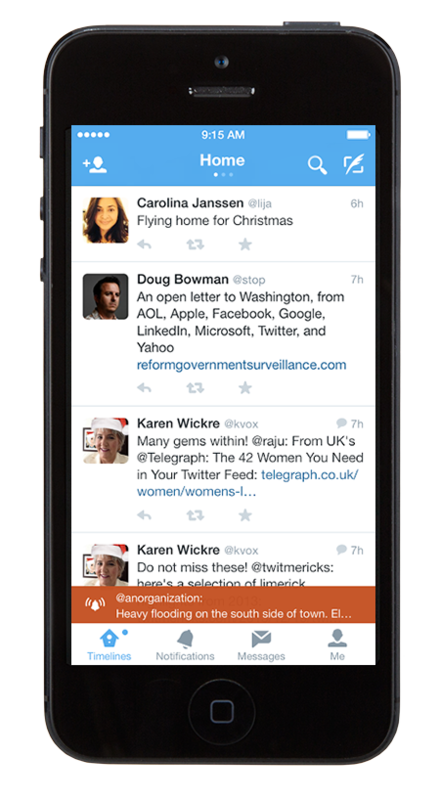 Launched in September, Twitter Alerts was created as a means to help keep users informed during emergencies and crises — all through credible organizations. The list of groups participating include public institutions and non-governmental organizations. The program was born out of the launch of a service called Lifeline in the aftermath of the devastating tsunami and earthquake in Japan.